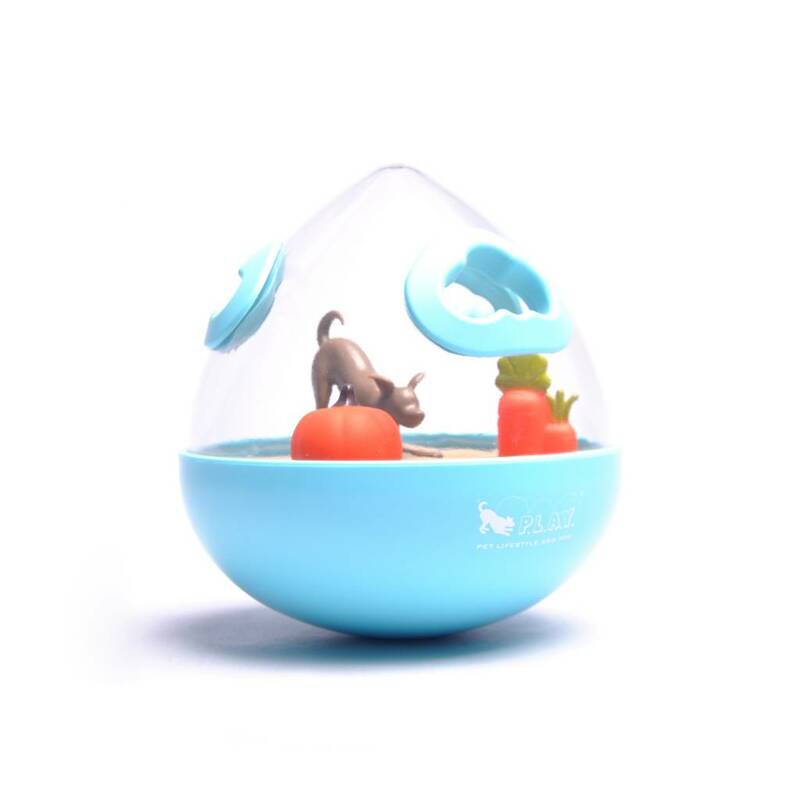 Your pup loves to play, and there is nothing more exciting than when food is part of the equation! 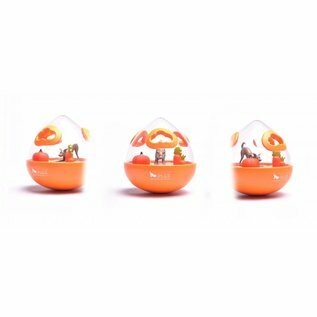 Our interactive food puzzle toy is uniquely shaped to roll around unpredictably to your fluffy friend’s delight. 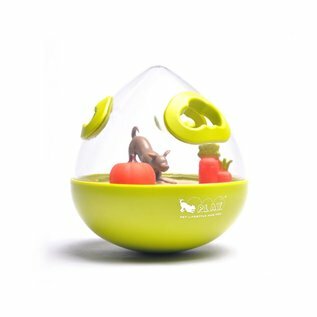 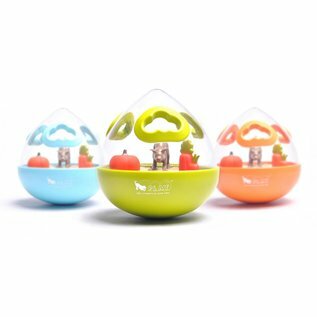 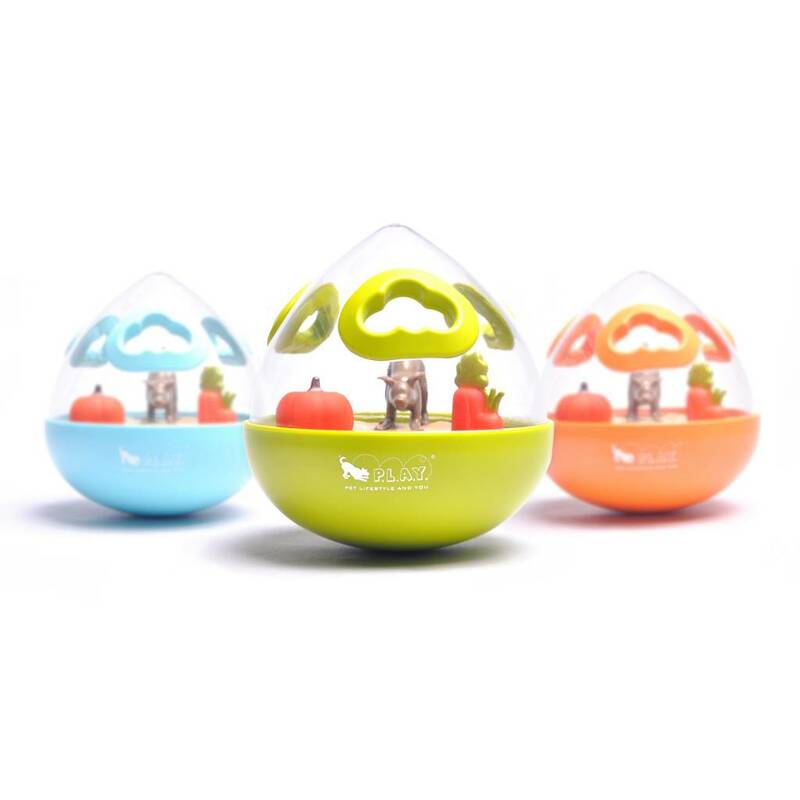 Coupled with the sound and sight of dog treats spinning inside, the Wobble Ball stimulates your pet mentally and physically with hours of interactive fun and enrichment. 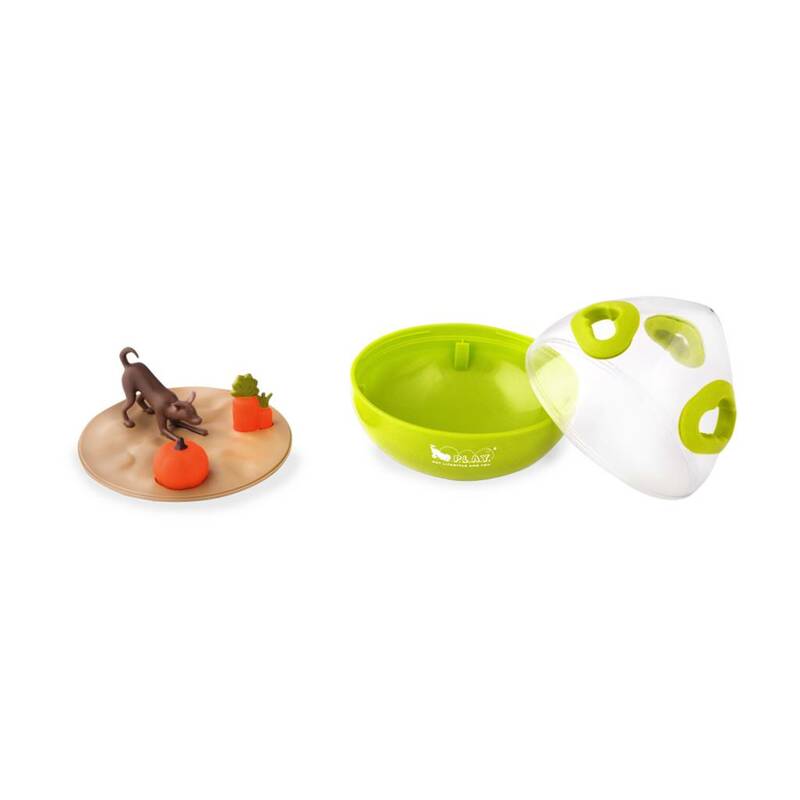 Simply put your dog's favorite treats or kibbles in and reward them for their persistence and intelligence!